Dish Network on Wednesday reported its fourth quarter and full-year 2017 earnings. Perhaps more importantly, Dish for the first time ever also detailed Sling TV subscriber numbers (Dish is the parent company of Sling TV). The over-the-top (OTT) streaming service officially finished the fourth quarter with 2.212 million subscribers, validating earlier estimates that Sling TV had indeed inched past the two million user mark. For comparison, AT&T’s DirecTV Now OTT service reached the one million subscriber mark in December 2017 and eclipsed 1.2 million users by the end of the year. Sling is also ahead of newcomers like YouTube TV and Hulu Live TV which have around 300,000+ and 450,000+ paying subscribers according to a January report from CNBC. Dish in a Form 10-K filing dated February 21 further reveals that Sling TV had 623,000 subscribers by the end of 2015. That figure swelled to 1.5 million users by the end of 2016 and as mentioned in the lead, 2.212 million subscribers at the end of last year. 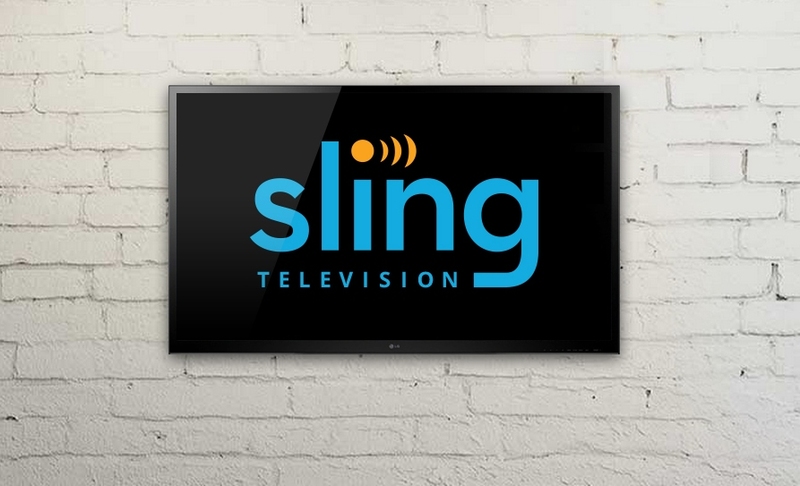 Sling TV launched in early 2015 and has continued to refine its offering over the years. OTT services like these offer customers a viable alternative to traditional pay-TV although we’re still waiting for a true a la carte option (that’ll probably never happen but a man can dream, right? ).